We've been out of school for almost two weeks here in Connecticut, and the struggle with keeping the kids active and entertained has already started. While I by no means want to plop my kids in front of a screen all day, sometimes a little screen time is needed to break up the day. And once the ridiculous 90+ degrees days with 90% humidity start settling in, we will look towards Netflix a bit more while we stay cool indoors. Thankfully, there is never a shortage of shows for kids of all ages to watch. It is fun to bond with our kids over shows that we ourselves grew up with. Netflix has an assortment of older shows that we old folks once enjoyed as well as newer versions based on some classics. My kids have already devoured the entire season of the new Netflix Original Inspector Gadget, and then watched it all over again. 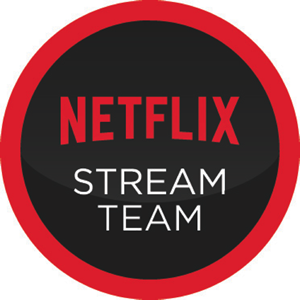 Netflix is always adding great content and this month we were gifted with another Netflix original series: Dragons: Race to the Edge. We just started watching the first few episodes this week and we are already hooked. What I love about Dreamworks animated movies and series is that they not only entertain the kids, but they entertain me as well. 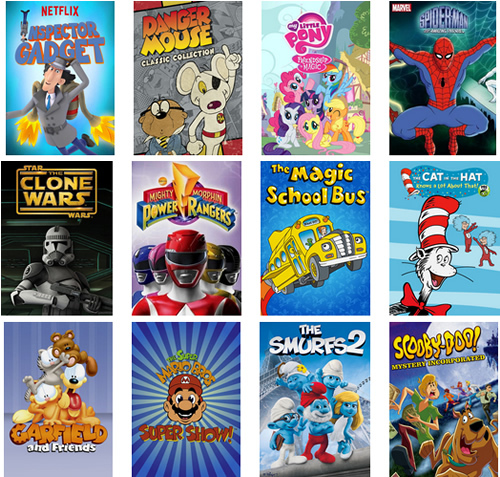 What shows have your kids dug into on Netflix so far this summer?